We know that choosing the right home inspector can be difficult. Unlike most professionals you hire, you probably won't meet me until our appointment. Furthermore, different inspectors have varying qualifications, equipment, experience, reporting methods, and pricing. In the end, all that matters is that a thorough home inspection depends heavily on the individual inspector's own effort. 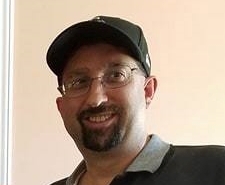 If you allow me to inspect your new home, I guarantee that I will get your inspection report back to you the very same day (in most cases) and give you my very best effort throughout the entire process. This, I commit to you. 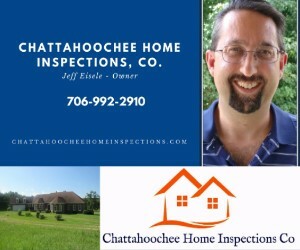 As a member of the American Society of Home Inspectors (ASHI) and National Society of Home Inspectors (NSHI), Chattahoochee Home Inspections Co. is dedicated to providing top quality service. All ASHI and NSHI members must abide by strict guidelines, and complete annual continuing education to ensure that you receive a quality home inspection. Chattachoochee Home Inspections 2 on Biteable.